I need to repair one of my pana lenses. 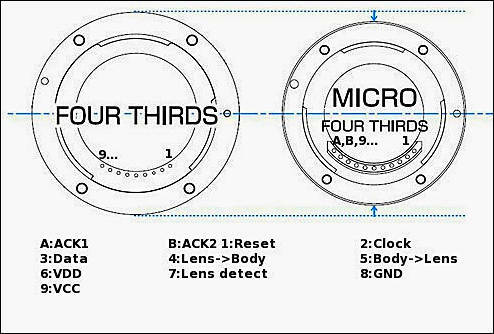 I would need a wiring/diagramme of Panasonic lens mount contacts. Anybody knows it? Or could point me a link? Thanks on advance. Yes, Thank you very much indeed, Vitaliy!